Alright, alright... I'm here to admit it. Remember the cute photo from my last post of Miss Aubrielle in her adorable birthday getup? I totally didn't lift a finger, for that super-cute goodness. LOL. It was ALL Nancy from A To Zebra Celebrations. Okay... so in MY defense my kids had been sick for 2 WEEKS, I've been crazy busy with vinyl orders... and I KNEW I was coming down with something too... of COURSE I was right (I always get sick, as the kids are starting to feel better)... and I felt my WORST on Sunday (Aubrie's birthday)... and couldn't have been HAPPIER that Nancy had sent me all this great stuff to celebrate with... because if not for her... I would have for SURE been the worlds WORST Mom, with the most BORING-est 3 year old party ever! THANK YOU for savin' my BE-hind your SUPER quick response and shipping. So Nancy has been nice enough to share a fun, quick tutorial with you ladies, AND offer up a giveaway for an item from her cute Etsy shop!!! Nancy... Take it away, girl! "A To Zebra Celebrations" etsy store. I'm here to share with you some fabulous party planning ideas in addition to a quick, easy, and super fun tutorial! I have been a fan of parties since I was a little girl. I was born and raised in Mexico. My parents are very social and throwing parties was their specialty....ha! I do get it from them! My sweet mom is super creative. I grew up watching her making pretty party things, making bows, sewing, decorating Christmas trees, etc. I believe I get my creative side from her. *Set up a budget before creating a guest list so you know how many people to invite, kids, etc. *Borrow things from friends/family such as platters, dishes, decor, etc. 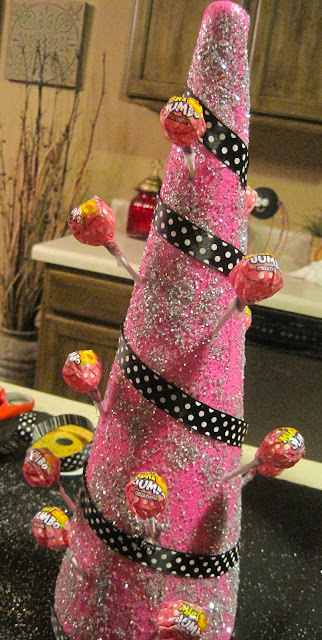 How to make a cute lollipop tree for any type of party. Materials: Foam tree, spray paint, spray adhesive, ribbon, glitter, and lollipops. 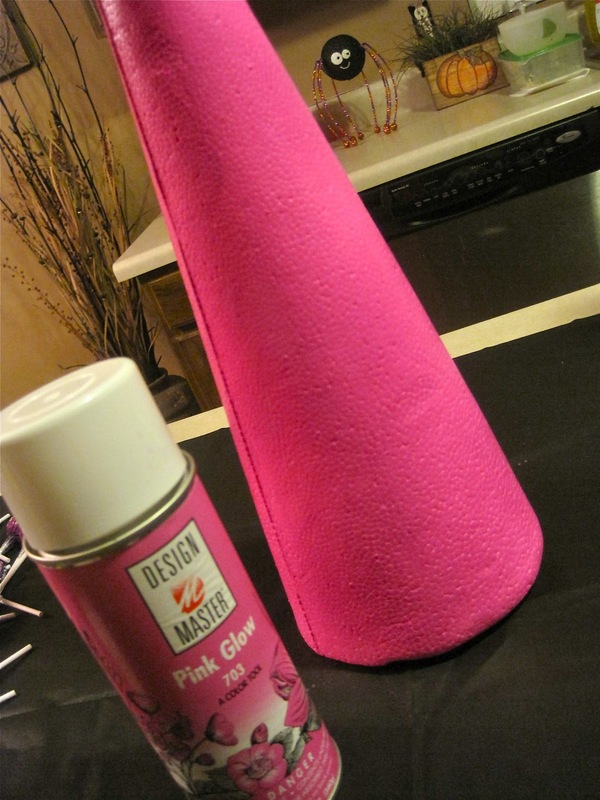 Add spray adhesive and glitter right away. 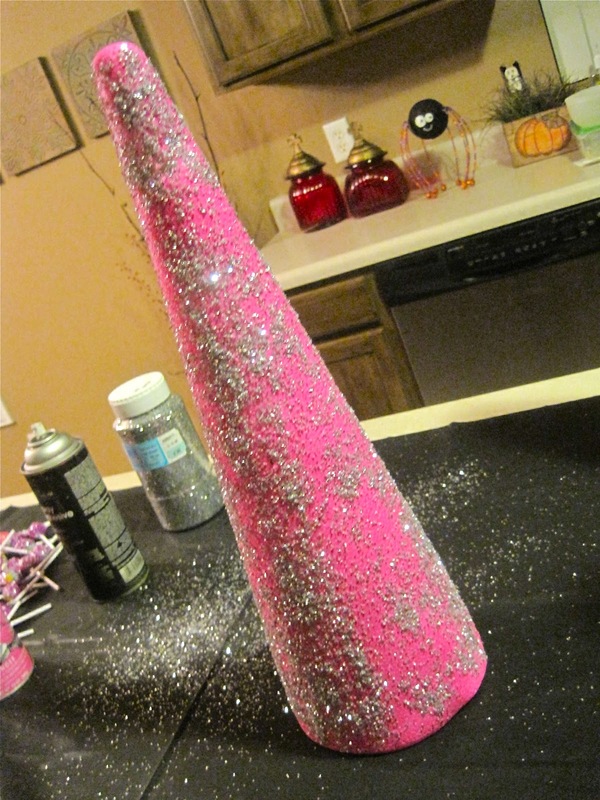 You can add as much glitter as you would like to. There you go! This one would be perfect for a minnie mouse party! You can see my daughter's bumble bee party HERE. I was honored to make this gorgeous banner for Shelley from How Does She? website. 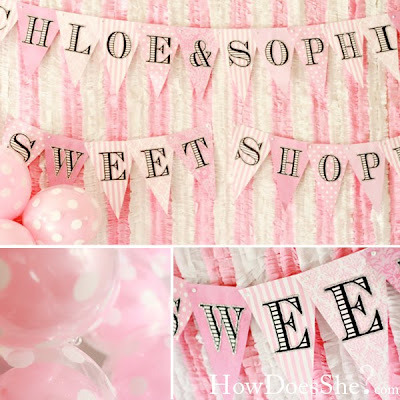 She celebrated her twin girls' birthday with a lovely Sweet Shoppe Birthday party. You can see her party HERE. 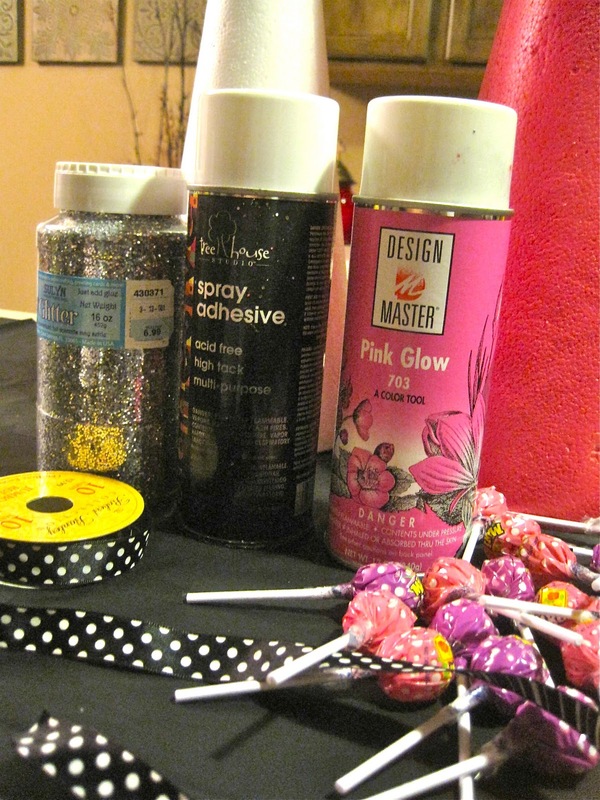 Feel free to check out my blog for more party ideas, tutorials, giveaways, and more. I am giving away one custom banner of your choice to one of you House of Smith's followers. Please leave a comment on here and Shelley will select a winner through random.org on Nov 1st, 2010. Giveaway open for US residents only. Don't you LOVE the Sweets Party!? 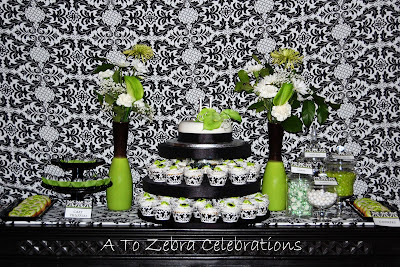 I just have to share a few more pictures of my favorite A to Zebra Celebration, parties. And tell you... that if you EVER need ANY party ideas... to head on over to Nancy's blog. How adorable! I think it is fate that you posted this right when I have a 2 year old birthday party coming up! Thanks for the great ideas! I would love to have one of nancy's banners for the party! 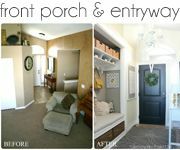 There are so many things I love about this post! I really really like the lollipop tree. I will have to check her site out ASAP! 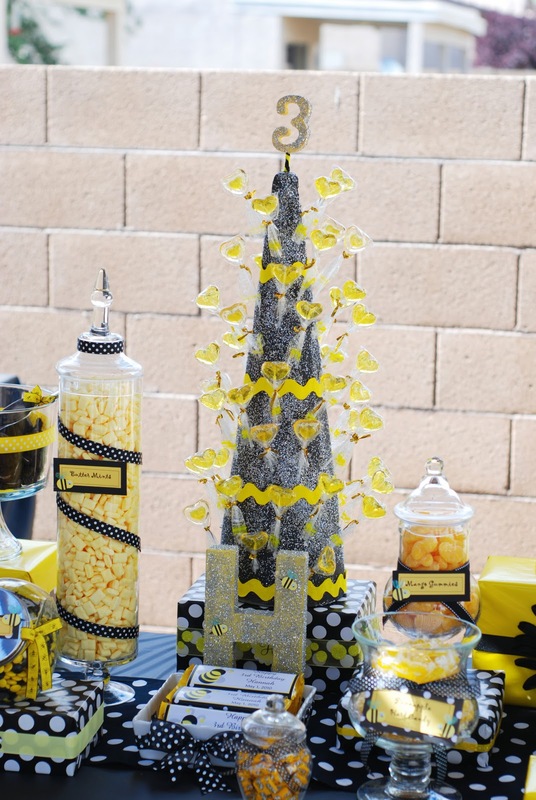 I love planning parties and these decorations are fabulous! I'd love to win a banner!! Those banners are beautiful! Such a great idea. Her work is amazing!I'd luv to win a banner 4 my daughter's bday! I like the lolipop trees , would be great for all of those class holiday parties I just agreed to do! LOVE IT! I'm working on my little guy's first birthday (Cookies and Milk theme) and that last photo is speaking to me! I've got a 4 year old's bday coming up next month... there are some great ideas here! Thanks for sharing! Yeah for a one comment entry giveaway! I'm throwing my sister a baby shower and would love a banner! count me in! Oh my gosh these parties are simply amazing! I am stunned at all those beautiful party ideas! Wow! I am absolutely going to make one of those trees! I would love to win a banner! So creative! 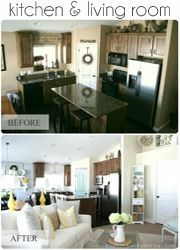 I love all the themes and color schemes! adorable banners and party ideas! Love them! My sons birthday is next month and this would be great! Oh how I wished I had one of those fabulous banners for my daughter's sweet 16. Who couldn't use a fab banner? I know I would love one. Thanks for the giveway. I will be checking out her site for sure. I have a 13yr party to plan for next June. I love throwing parties and love those lollipop trees. Those will be great for my daughter's birthday..thanks for the tutorial! I love banners and never find the time to make them...I blame all my busy-ness on the birth of my twins, but that was three years ago - I guess I need a new excuse! I like the industrial size container of glitter! I like this girl. Cute b-day party! I would LOVE a banner! I have my daughter's 2nd birthday coming up in November and I am pregnant and due on her birthday! I would love a banner! My daughter's 2nd birthday is coming up and I'm pregnant and due on her birthday! I would love to win banner! I am heading to her site now. Love the zebra party hat! Love party planning! What an awesome giveaway!! Can't wait to check out her blog! I am currently planning my baby girl's 1st birthday and these are great ideas!!! THankS!!! Amazing party ideas she has! Thanks for the link to her blog!!! Wow, awesome stuff, I am getting in party planning mode right now for my daughter's b-day she will be 8 in February and she wants a big party, I am so inspired! Very adorable! Always getting great ideas from your blog! ooohhhh!! would love a cool banner!! thanks and you are awesome Nancy! such a great ideas! bookmarking your blog and etsy shop as well!! Love the banners. That blog is a great reasource. I have started working on my daughters party-- they will be four and two (sigh.) Can't wait to check out the ideas! Just in time for my little ones 2nd bday!! hope I win! I love party planning and making things.. Her stuff is just sooooo cute.. I love it!!! I love parties like these when all the fun little details are pulled together for an awesome theme! Thank you for sharing! 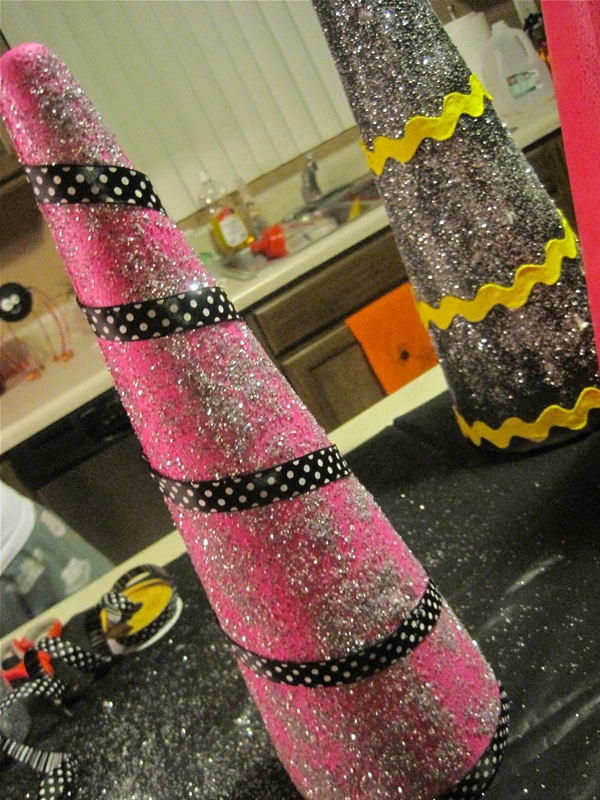 Love all the banners and the creative ideas for the foam trees. Cute, cute, cute. Thanks for the chance to win! love the bumble bee & zebra party! 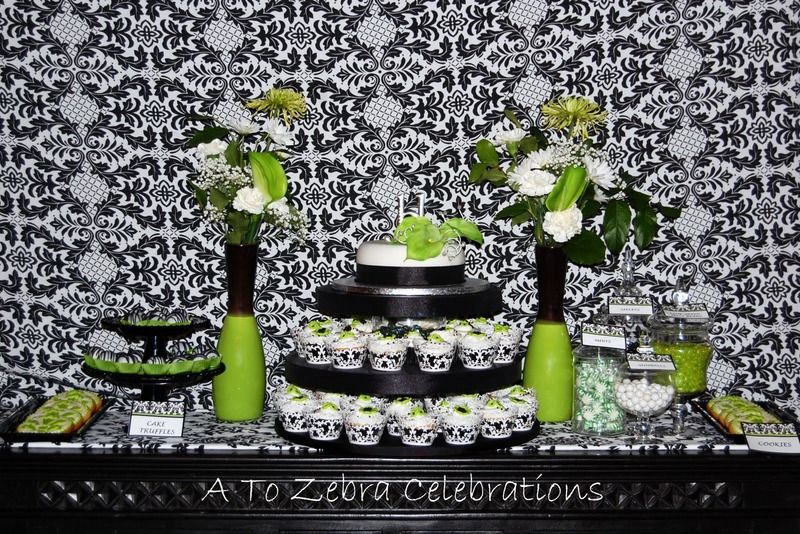 A to Zebra Celebrations...great party decor. 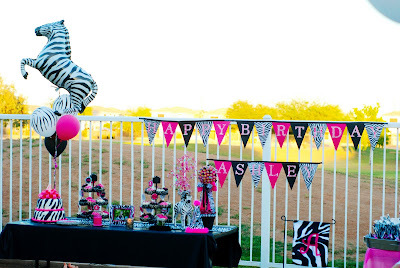 I love the zebra theme baby shower. Love the great ideas - too cute! WOW! 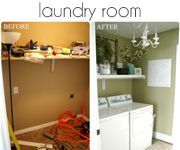 She does such awesome work! So cute!!! I want a super cute banner from her! I would LOVE one for my daughters Sweet Shoppe! I am planning my daughter's 1st birthday right now, and a banner would be awesome for it!! This is such darling work! 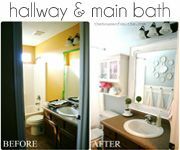 I would love a banner for my baby girl's room!! Soooo cute!!! Thanks for the idea Shells! Love ya! 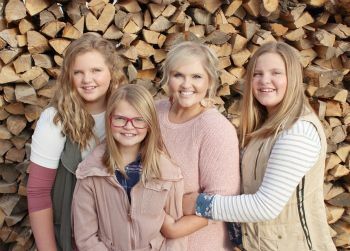 I would love to win a banner for my daughter's birthday coming up. Thanks for the chance to win. I don't have any kids yet, but when I do this will be great! Wow! A birthday banner would really come in handy in the full house! Cute idea! Would love a banner for my daughters 3rd birthday!